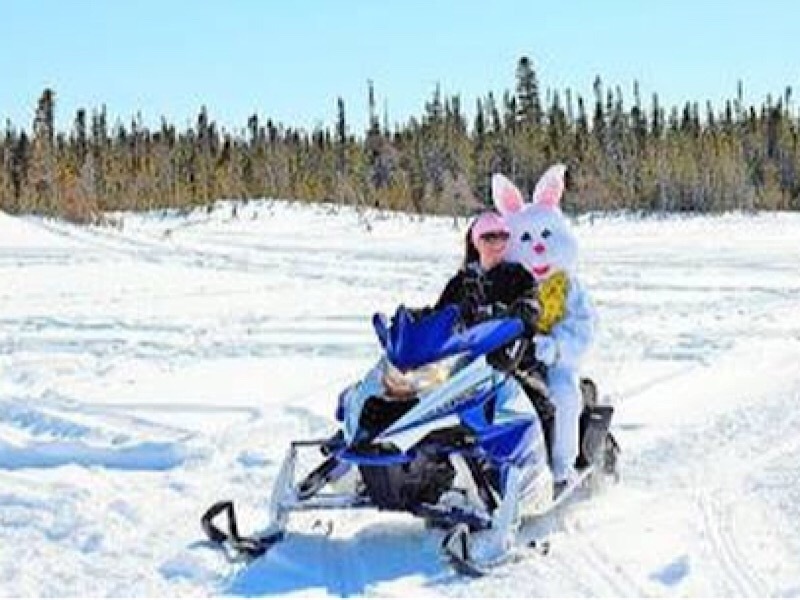 Well our winter trail riding season officially ends Easter Sunday, April 1, 2018. (No joke) Our trails will be closed April 2 and gates will be closing the same time. This year our trails were open for 15 continous weeks. We used all our grooming allocations and continued to groom without reimbursement. Special thanks to all the groomers and anyone who helped with the trails. Thank you Bill O. Mike J. Tim L. and Chris D.